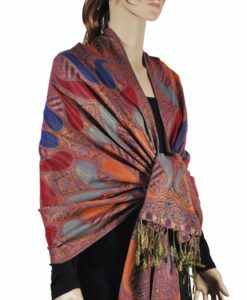 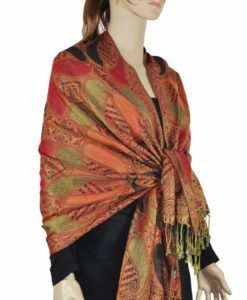 Contiguous Paisley Pashmina – Wholesalescarvescity.com was founded in 2015 and located in New York City, NY. We hope to be your one-stop shop for all of your wholesale scarves needs. 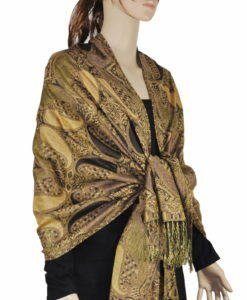 Such as wedding events, charity, reselling to customers, props. 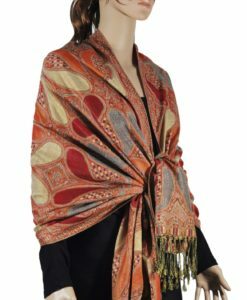 We offer a variety of color and pattern of scarves, pashminas, and shawls at a discounted price if purchase in bulk, from 8-18% OFF! 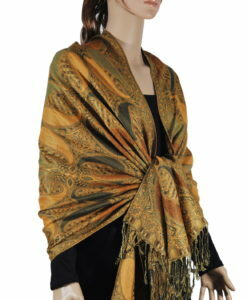 We value your business and look forward to serving you with the highest quality materials at the lowest prices. 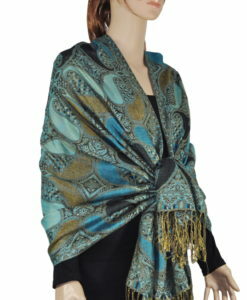 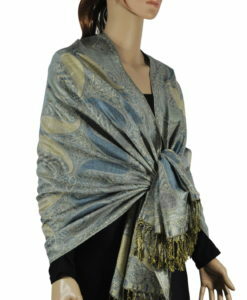 If you want to buy today a Contiguous Paisley Pashmina don’t hesitate to contact us. 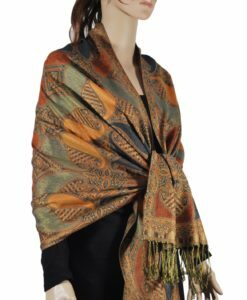 If you have any question, do not hesitate to contact us at [email protected] We are here five days per week and we strive to help resolve any question that might arise with 24 hours. 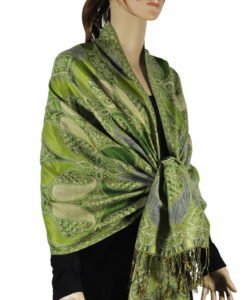 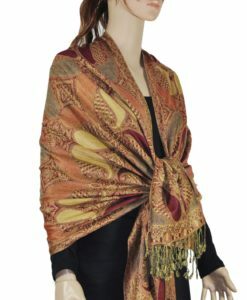 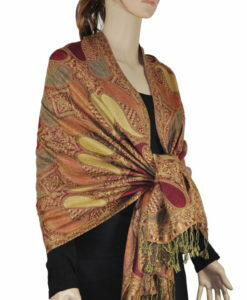 Give a finishing touch to your fashion wear with Contiguous Paisley Pashmina that is sure to get you noticed. 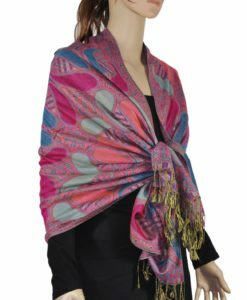 Accessible in exclusive pattern and color combinations, these Contiguous Paisley Pashmina can be paired with your favorite coat, jacket, sweater. 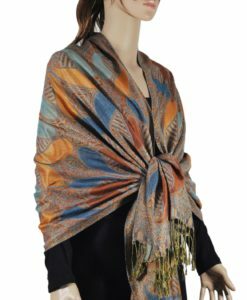 These scarves are one of the most versatile accessories to adorn your wardrobe and makes a great gift for anyone who is fashion crazy.